There are several documented incidents of Hindu Gods and Saints responding to prayers and devotion of foreigners while staying in India and also blessing people of other religions residing in India. The few instances mentioned here show that God looks at something deeper in devotees than just race, religion or national origin. Bhoghar Siddhar of Sri Pazhani Dandayudhapani Temple fame was considered by many to be of Chinese origin by birth. Lord Muruga appeared to him and bestowed him all yogic siddhis inspite of his Chinese origin. 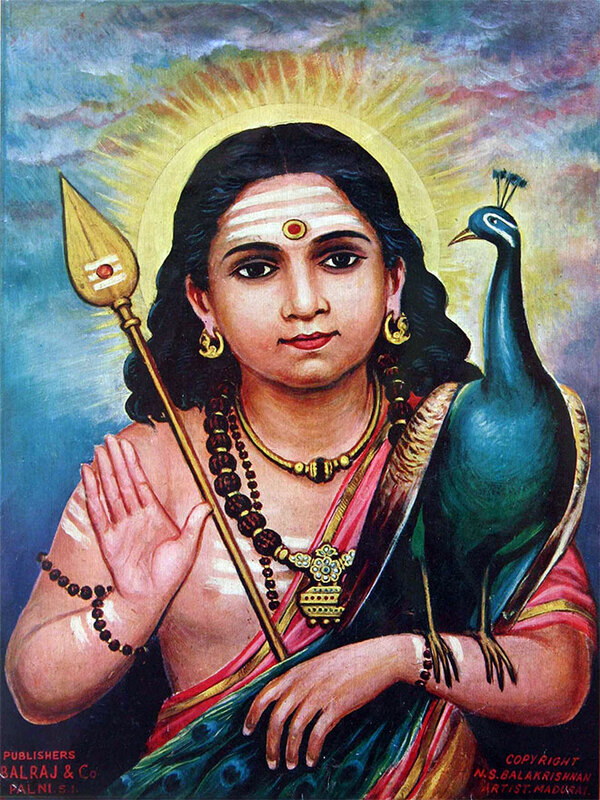 He crafted the idol of Lord Muruga at the Pazhani Temple and is widely respected as one of the famous 18 Siddhas (Perfected beings) in Tamilnadu. Isanya Desikar (1750-1829) was a Siddha Sannyasin born in the Saiva traditions who lived his latter parts of his life and attained Samadhi in Tiruvannamalai. 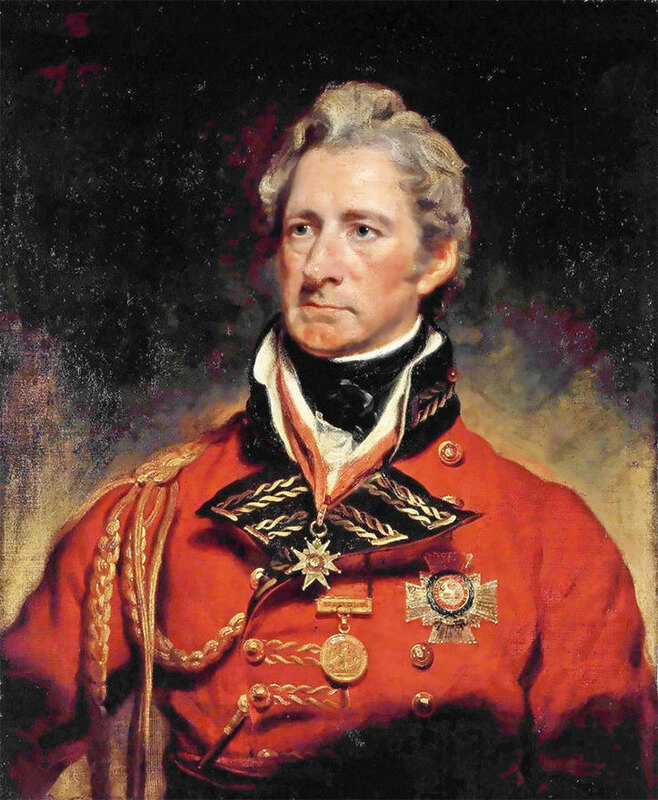 He exerted a strong influence on the then District Collector Ayton – an Englishman. Ayton lived and breathed the name of Isanya Desikar whom he affectionately called ‘Thatha’ (grandfather). His chronic tuberculosis ailment was cured instantly by Isanya Desikar. Once he crossed over a flooded river by the invisible hand of Isanya desikar and his faith in Him. Isanya Desikar heard his cries from his ashram at the same instant and showed his spiritual powers and moved him to safety. Ayton used to pull the chariot of Lord Arunachaleswarar by himself at the Deepam festival every year chanting Isanya Desikar’s name. It is recorded by the then British Collector of Bellary, Sir Thomas Munro that the great Saint Sri Raghavendra Swamy appeared before him in spirit at Swami’s Samadhi at Mantralaya in 1800, blessed Munro and cleared Munro’s doubts about the extent of land owned by the Swami’s Mutt, nearly 130 years after taking JivaSamadhi in Mantralaya. 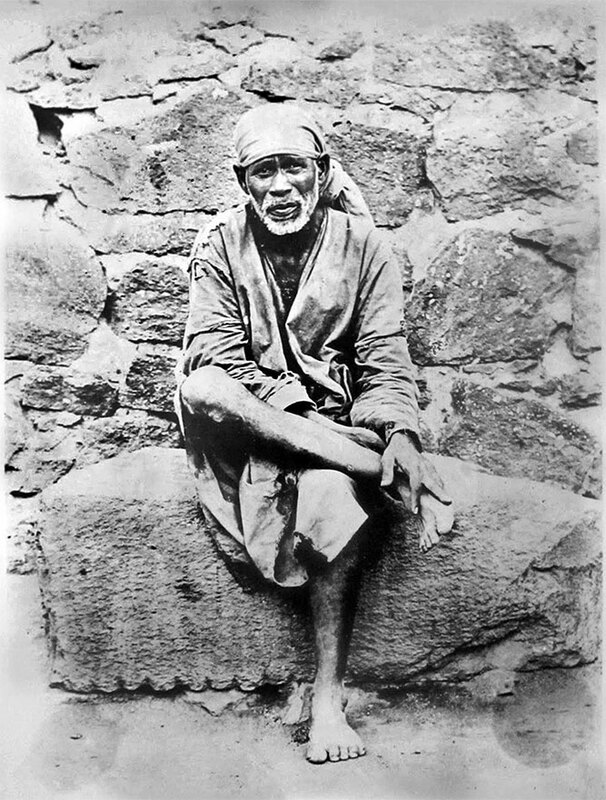 Shri Sai Baba of Shirdi is said to have given a deserving British officer and his wife who were childless for a long time with the gift of child. Sri Sai’s whole life was filled with incidents of fostering spiritual awakening, human oneness and unity within India. When British Lt. Colonel Martin was delayed in Afghanisthan in 1879 with no news of his safety, his wife prayed to Lord Shiva at this temple for his safe return. A letter from Martin informed her that Lord Shiva appeared as a tribal warrior or yogi armed with Trishul (trident) and saved the British officer Martin from being killed by Afghans just when his wife finished a 11-day long chanting of Rudra Mantras with priests in this temple praying for his safe return. This temple was fully renovated by them in 1883 and is the only Hindu temple in India rebuilt or renovated by the British. 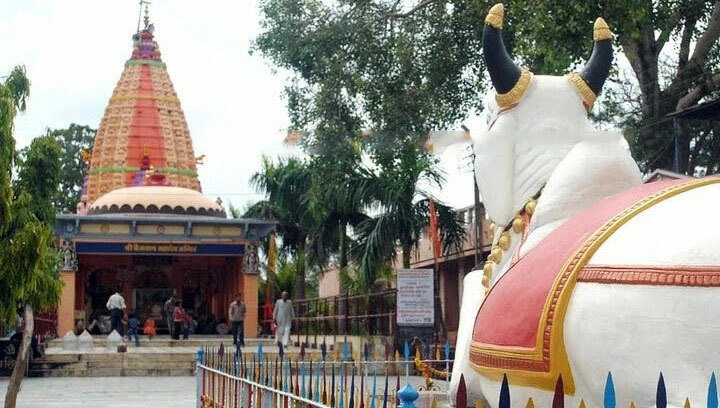 The Rudreshwar Mahadev Temple at Gangeshpur locality in Varanasi was built by Noor Fatmi, a devout Muslim widow and practising lawyer. 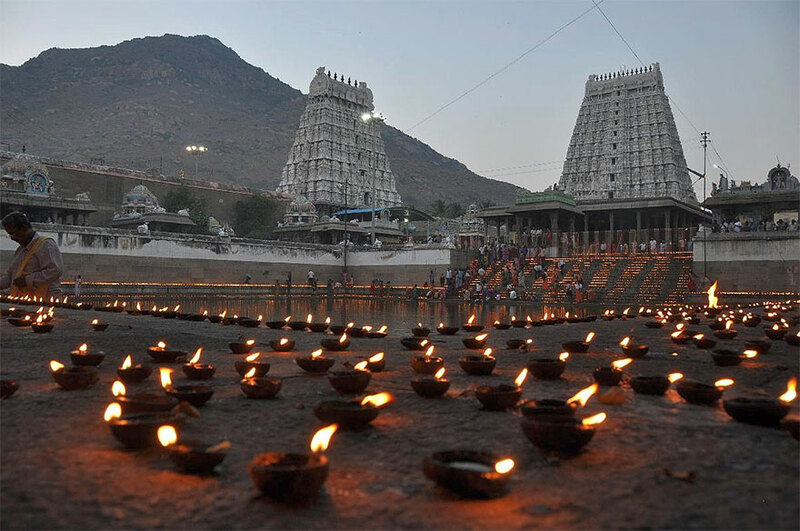 She said that Lord Shiva had appeared in her dream and instructed her to construct a temple for Him. 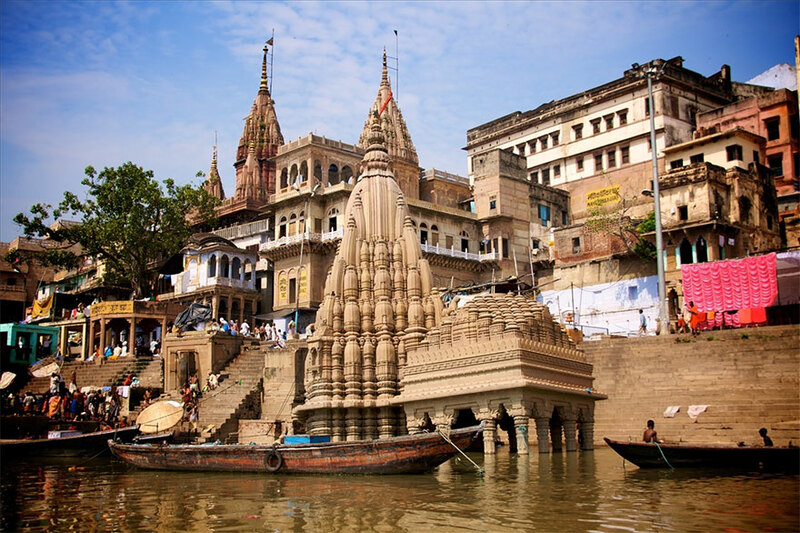 This temple was constructed in just three months with full support of both Hindu and Muslim leaders and communities in Varanasi and opened to devotees for worship in March 2005.